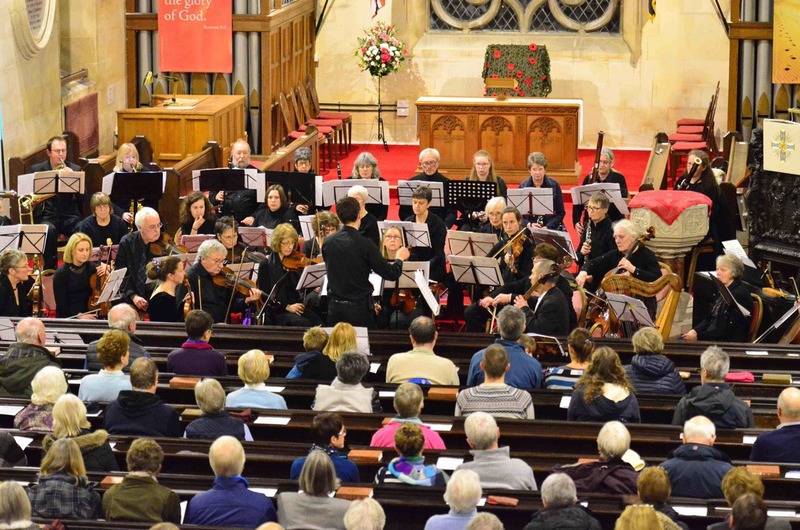 ​Cairngorms Orchestra was founded in the spring of 2018 by a group of likeminded and energetic local instrumentalists. Bringing together a range of players from Badenoch and Stathspey in a shared love of orchestral music - and a sense of fun, the ensemble meets weekly under the guidance of pianist, conductor, and church musician Robin Versteeg. 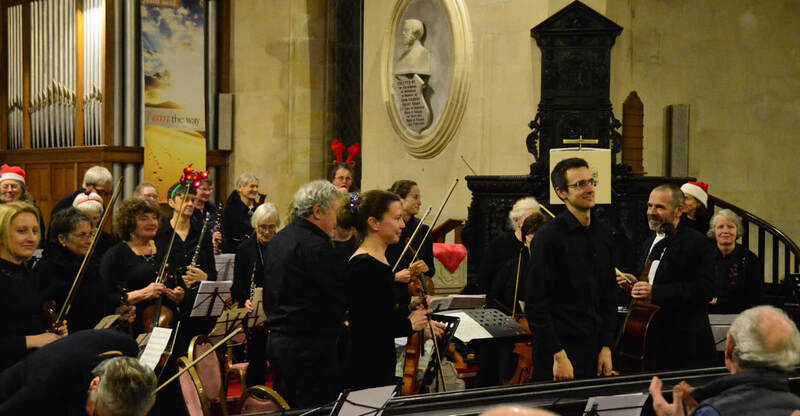 After just six months, with a membership growing to over 30 enthusiastic musicians, the orchestra gave it’s inaugural concert at Inverallan Church in Grantown on Spey, featuring Bizet’s L’ArlésienneSuite No. 1and a host of festive classics by Tchaikovsky, Adam, and Leroy Anderson. Now beginning its second season, Cairngorms Orchestra will be joined by cellist Katy Bell for a Parisian celebration on 24th May – with works by Mozart, Fauré, Saint-Saëns, and Debussy, and looks forward to a performance of Paul Anderson’s remarkable Hielan Symphony at the Fiddler of Strathspey Festival. The orchestra caters for players of orchestral instruments across the Cairngorms National Park, of all ages. Rehearsals are held on Monday evenings 7:30pm-9:30pm at Dulnain Bridge village hall, and there are particular vacancies in the brass and string sections. Keen musicians are invited to get in touch with the committee for an informal chat.